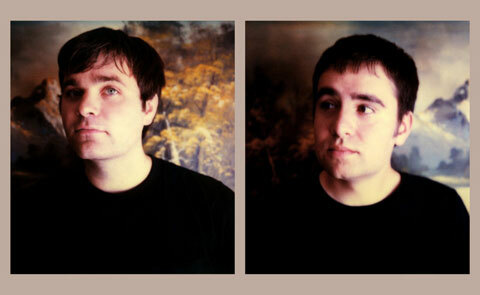 The Postal Service have released a music video for the song, “A Tattered Line Of String.” The song is taken from the 10-year anniversary edition of Give Up. You can watch the video by taking a look below the jump. The band is currently on tour, and have a number of dates throughout the summer until August 3. Be sure to check out their Facebook page for a full list of dates to see if they will be playing in your city soon!